With the P8Z77-V Pro/Thunderbolt, ASUS has a motherboard in its portfolio, which - like the name already suggests - features a Thunderbolt interface. 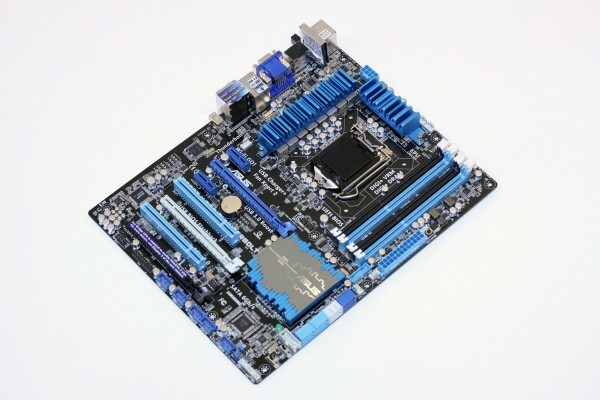 Furthermore this board has been equipped with plenty of video-outputs, therefore is seems to be perfectly suitable for a multimedia PC. On the following pages we will have a closer look at the layout and design aspects of this board. The P8Z77-V Pro/Thunderbolt is ASUS' mid-range performance motherboard regarding Intels latest Z77 chipset. Therefore we're really curious what they've come up with from the layout and design as well as feature perspective.